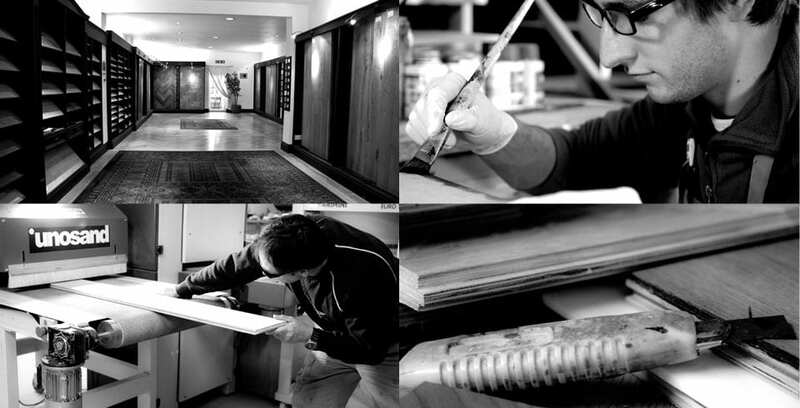 Our team of woodworkers and finishers believe in constant innovation. From exacting standards of design detail to rigorous quality control, every aspect of production is considered as ‘Art’. Though each floor we make is beautiful to the eye, it has a built-in practicality promise, that means it will stand the test of time in both commercial or residential areas. Our quality assurance means we only ever stock the very best certificated Oak and American Walnut, at our factory in Yorkshire, England. A large, on-site stock holding, means we can ensure a swift response to ever demanding deadlines, that what we’re all about.